The perfect way to travel in Japan - this helpful pass will make railway adventures even more convenient. Planning a holiday trip to Japan? Don't tell me that you are planning to stay in only one area because of Japan's high transportation costs. Let me introduce you to the Japan Rail Pass (JRP) which helps you to save money while traveling around Japan. 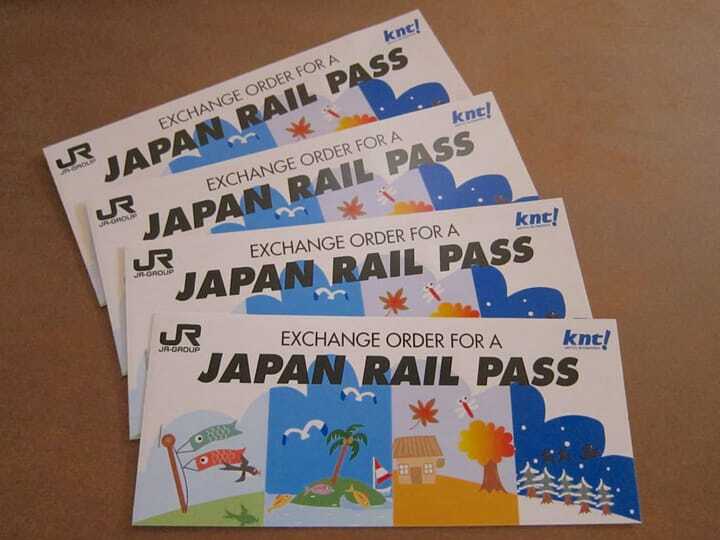 The JRP is a special railway pass offered by the six companies (JR Hokkaido, JR East, JR Central, JR West, JR Shikoku, and JR Kyushu) that make up the Japan Railways Group. With the pass, you can freely board trains and buses on these JR Group lines. 1. You are an international tourist visiting Japan from abroad for sightseeing as a temporary visitor. b: you are married to a non-Japanese person residing outside Japan. Next PageSee the next page for coverage and prices. Japan Bus Pass: Unlimited Rides on High-Way Busses Around Japan!